i was picking up oranges that had fallen off my tree the other day and i found this gem. 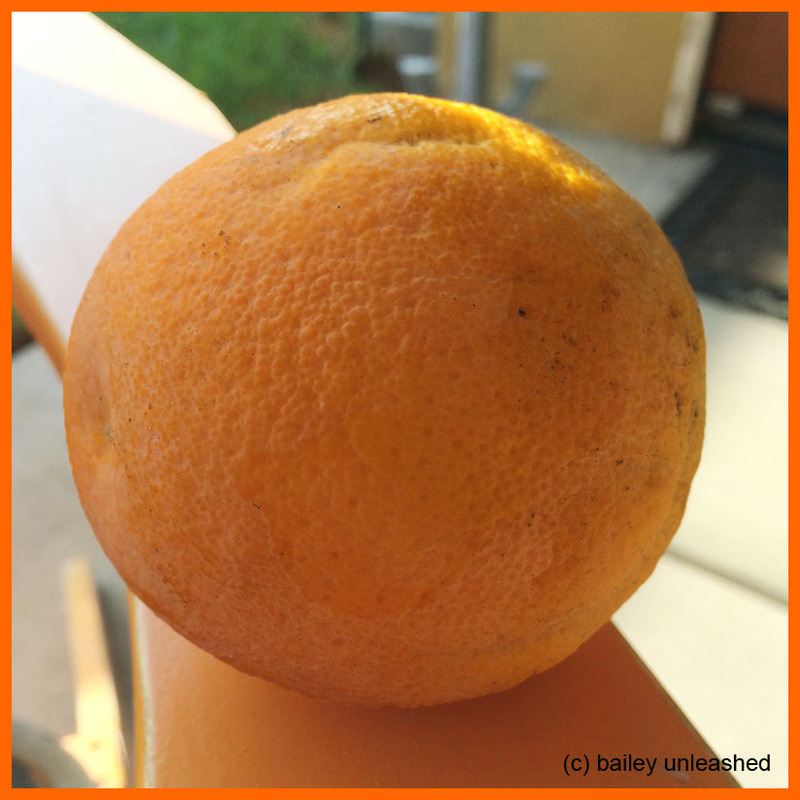 it looks like a normal orange, right? that is, until you turn it around, and see what is lurking on the inside. AGH!!! 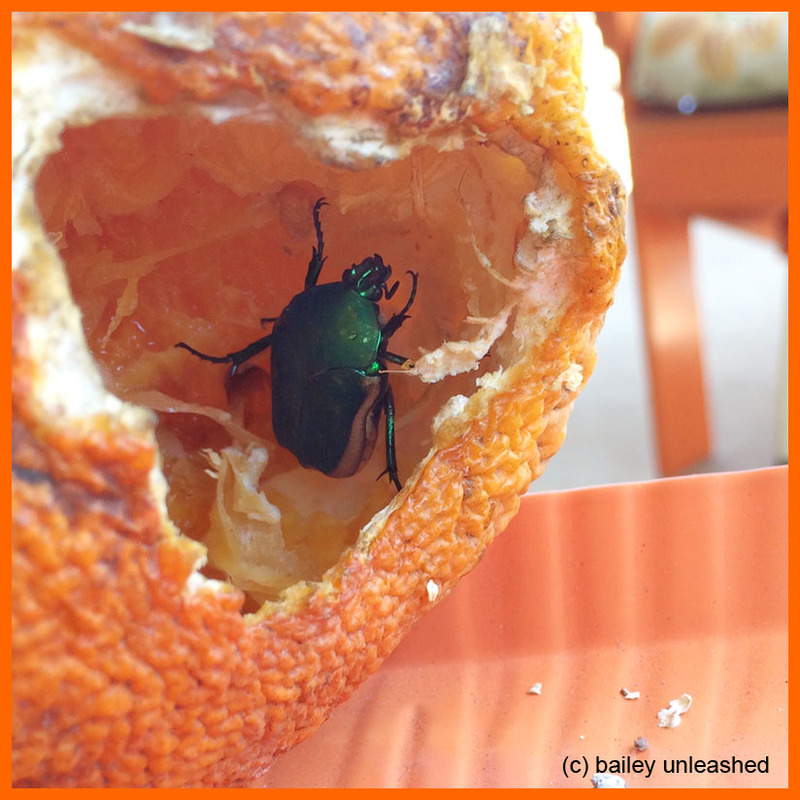 Labels: beetle, in my backyard, orange, photo by j.
Haha guess another creature thought that orange looked yummy! Aargh! I hate when a gross bug moves in and starts living in the fruit! Horrible! I can't stand those bugs and didn't know they ate oranges. YUCKERS!!!! I hates it when the bugs get to the edibles furst!